These are the three most common things that people often consider. We at “Alwoodlands” assure you that we are the best if you compare our faculties and prices with others. Our hotel is suitable for people of all budgets so there is nothing to give second thought. In spite of hundreds of hotels in this hill town, people still struggle to find out one that suits their requirements. We assure people that we are offering great facilities at a reasonable cost so don’t give a second thought. 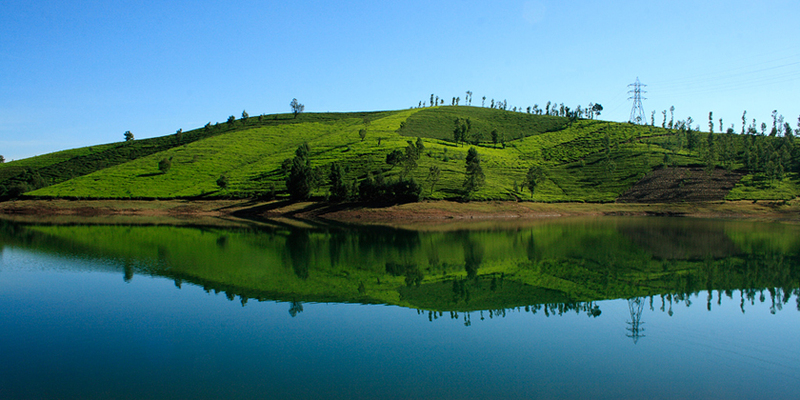 Let us try to find out some of the hotspots where people want to stay in Ooty. These four are the main spots, apart from these, there are few others also like near botanical garden, near old church etc. Let us scan the different mediums through, which people come to Ooty. If you scan properly then one thing is quite clear that bus is the most used medium because of direct connectivity with Bangalore, Chennai, Kochi and other leading cities. Train connectivity is available but it is through narrow gauge train, which cannot carry huge number of passengers at once. There is no airport in this hill station so finally one thing is quite clear that people can come here only through buses in huge number. Now if people are coming at bust stand then obviously they will look for hotels near bus stand. We are located close to bus stand and always available for your hospitality. Rooms of various budgets are available so everybody can cope up. We are competitive with big names when it comes to facilities. We are located close to bus stand as well as railway station. Trained employees in hotel to take care of you. We work as per feedbacks we get from people. Plan to come to Ooty and let us welcome you.